Pupils from Sofia Vocational High School of Electronics “John Atanasov”, National Vocational High School of Precise Engineering and Optics "M.V.  Lomonosov", National Trade and Banking High School, 21 High School “Hristo Botev”, 32 Secondary Language School “St. Climent Ohridsky” and Private Profiled High School of Educational Technologies took part in the National Competition in Applied Informatics at the UNWE Test Center. Assoc. 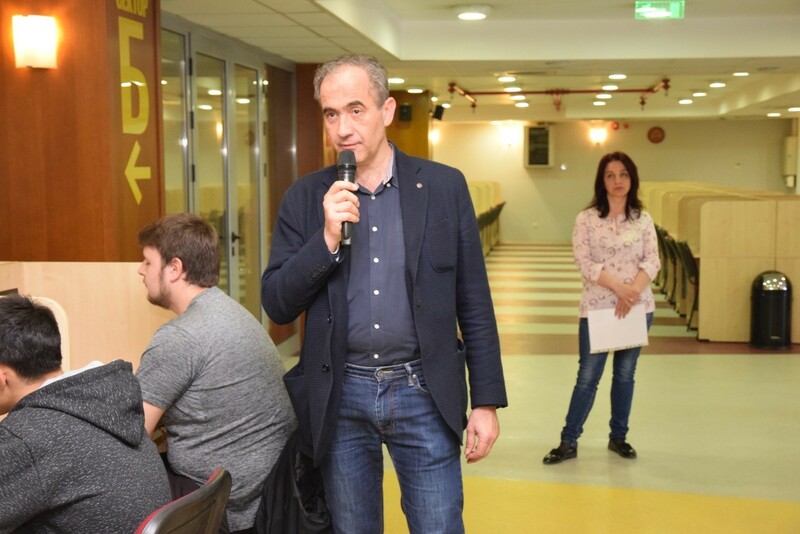 Prof. Dr. Lyuben Boyanov, Vice Dean of the Applied Informatics and Statistics Faculty greeted the high school pupils and wished them success. 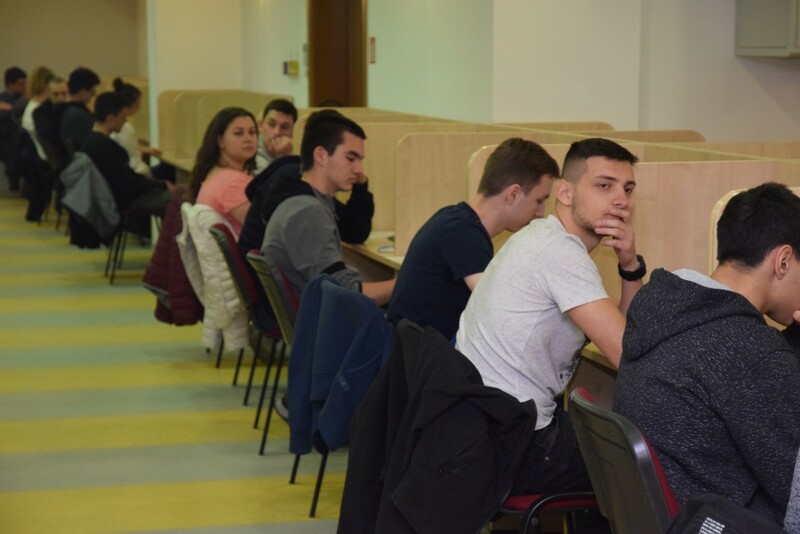 For an hour and half the participants in the Competition were solving tests in applied informatics. 40 winners were distincted and according to the Competition rules their result is recognized as an excellent grade for successful entrance examination for the academic year 2019-2020 in the subfield of Applied Informatics, Communications and Econometrics, speciality Business Informatics and Communications and speciality Business Informatics and Communications in the English language (for this speciality pupils should pass additional English language examination).